Today’s selection is a record that I had been in search of for years, before finally scoring a copy a few months ago. ‘Breakway’, written by Jackie Deshannon and Sharon Sheeley is best known via the 1964 version by Irma Thomas, where it appeared on the flipside of her epic ballad ‘I Wish Someone Would Care’ (and appeared on the LP of the same name). Deshannon also recorded a demo version of the song but that remained in the can until the 1994 ‘What the World Needs Now…’ collection. The version I bring you today is a 1965 recording by the oddly named Piccola Pupa. 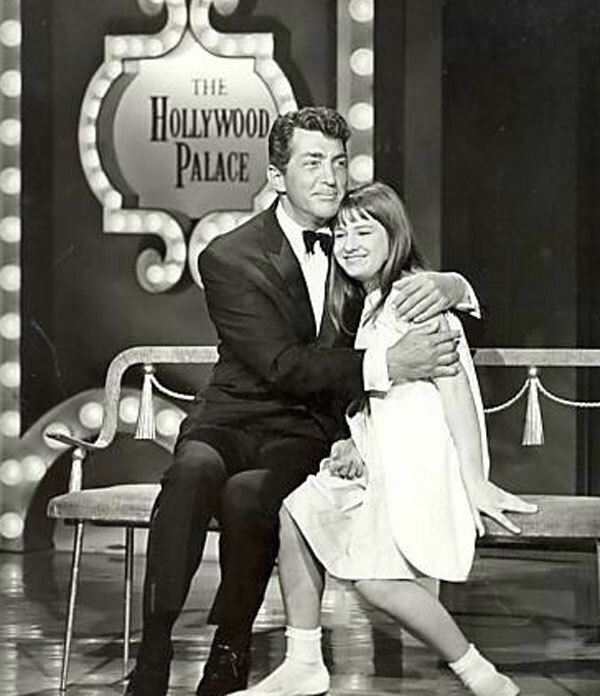 Born Giuliana Coverlizza, in Italy, Piccola Pupa (translating as Little Doll) came to the United States as a protégé of TV comedian Danny Thomas. She appeared on the Danny Thomas Show a number of times, as well as all manner of US variety and dance party shows (including Hollywood A Go Go, Shindig and American Bandstand) and appeared in ‘The Ghost In the Invisible Bikini’ singing ‘Stand Up and Fight’. Though it’s hard to find a lot of info on her, it would appear (going by her vinyl releases) that the initial idea was to present her as a teen idol-type, which eventually morphed into ‘international singer’ (her sole album, from 1967 is almost entirely sung in Italian). She recorded ‘Break Away’ (sic) in 1965 with a killer arrangement by Perry Botkin Jr. 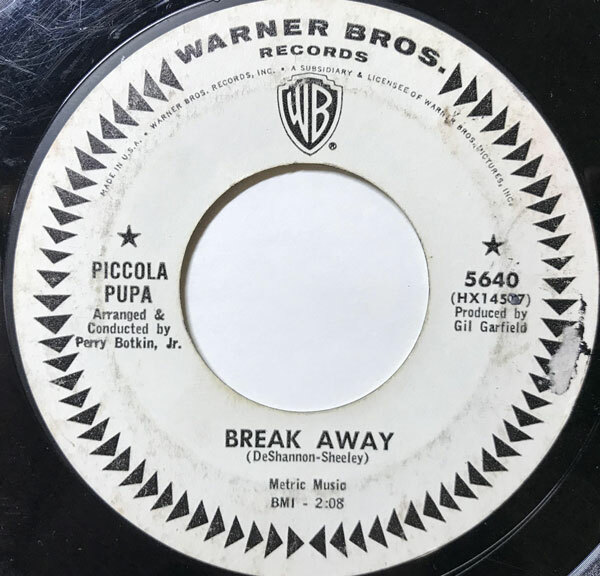 Though Pupa wasn’t a terribly strong singer, she does a bang up job on ‘Break Away’ managing to work in bits of girl group, 1965 LA pop and even a little bit of soul. I suppose a lot of this is testament to the greatness of the song itself, but the different arrangement and the great production by Gil Garfield (who had written and produced for Robin Ward) makes this version stand out. Piccola Pupa pretty much retired from the music industry by her late teens, returning to Italy where she still lives today.